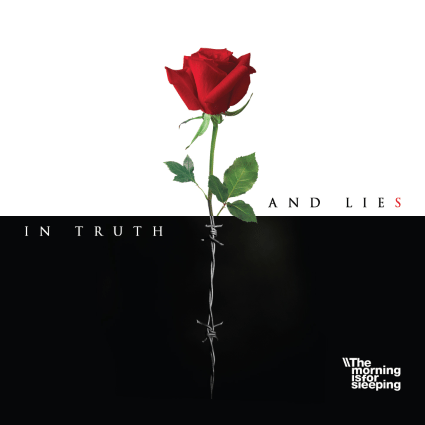 “In Truth And Lies” the new album of italian alternative metal band The Morning Is For Sleeping is finally out via This Is Core! The release includes the first single “Hollywood”, available here. About the new album, bass player Jacopo Peruzzo says: “‘In Truth And Lies’ was recorded at Kick Recording Studio in Rome. The album talks about the contraposition between what is wrong and what is right, a difference that most of the times is not so easy to find. 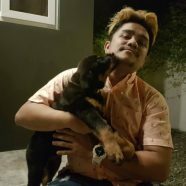 Songs like ‘Hollywood’, ‘Trust Me I’m A Liar’, ‘Here Comes The Light’ and ‘King Of Nothing’ are the example of the internal fight of a person who wants to run away from a world that he fit in no more, made of fake things rather of reality. Songs like ‘Behind The Door’ and ‘Find, Lose, Learn’ talks about the hope of people who can find a way out in feelings and in other person. But every song is accounted by one theme: is about the fight of every person who finds himself in a point of his life and he have to choose: stay in a comfortable lie or run away to an hard living real life”.